John Hansen February 4, 2018 . Categories: Recent Events. 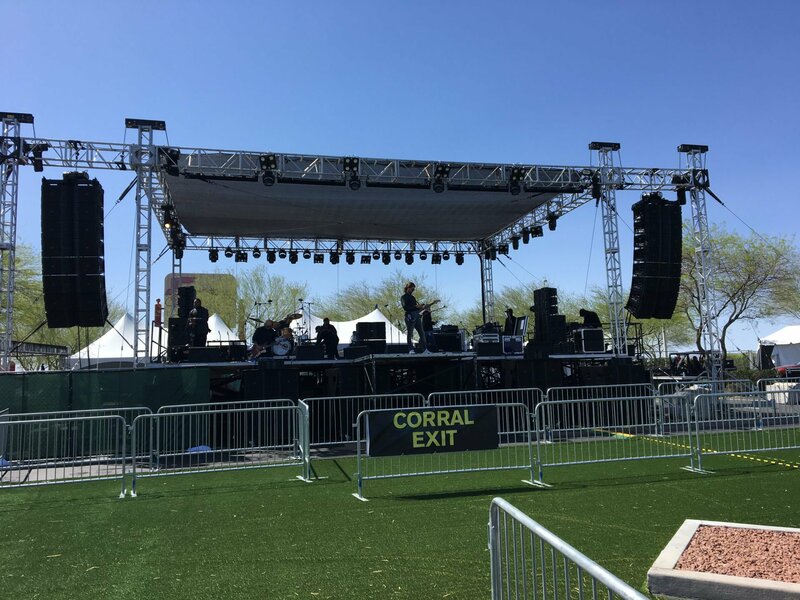 Tags: Audio Visual Equipment Rentals, AV Vegas, backline equipment, Concert Lighting, Event Lighting, JBL line arrays, Musical Instruments, PA Systems. Concert Sound, Stage Decks, Stage Lighting, Stage Monitor System, staging.